Join Fresh Relevance at IRCE in June at a conference and trade show that offers you everything your business needs to stay ahead of your competition in one simple location. Better understand how to engage the individual customer at the right time with contextually relevant content. Learn how to tailor personalization to target new, existing and lapsed customers, elevating the customer experience and optimizing revenue. Identify the technical and resource constraints that might prevent you from achieving your goals. Uncover what works best for your brand, identify first steps and quick wins. 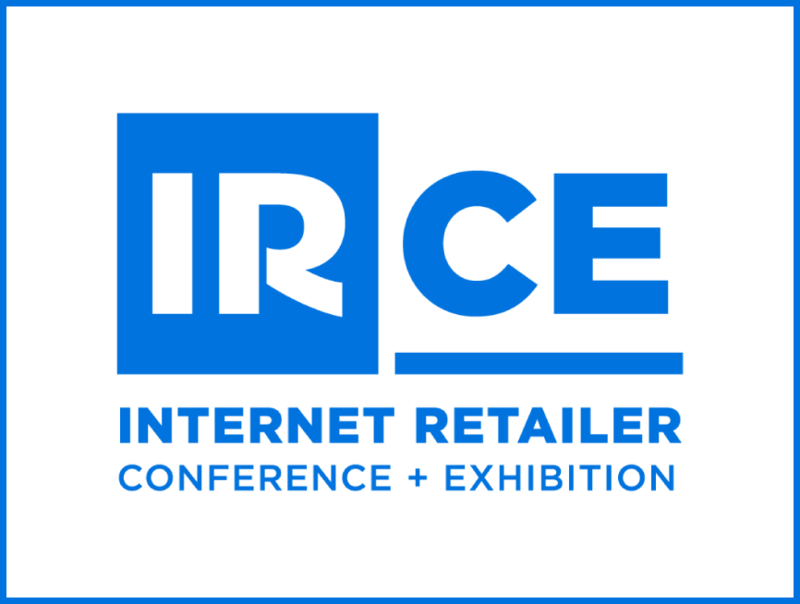 Add to Calendar 06/05/2018 12:00 AM true America/Chicago IRCE With 130+ sessions covering a variety of topics and trends and 600+ top solution and technology vendors ready to help your business succeed, IRCE is your one-stop-shop for all of our e-retail needs. Register Below for a Consultation!